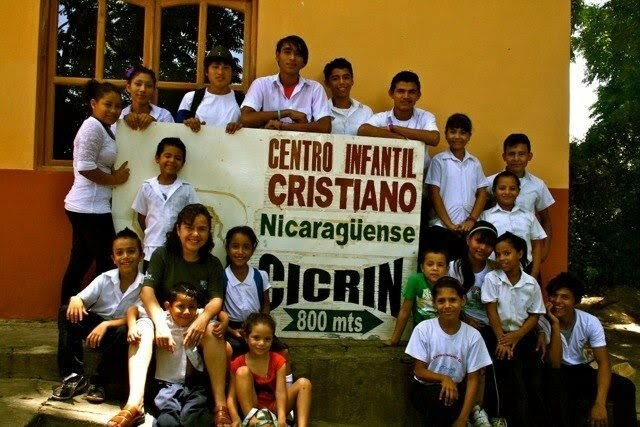 CICRIN is a non-denominational Christian Prevention Center and School for needy children on Ometepe Island in Nicaragua, a poor, economically isolated country where workers earn $4.70 day on avg. Our purpose is to improve the lives of Nicaraguan children who are at risk by providing schooling and housing with the ultimate goal of preserving and reunifying families. CICRIN is funded solely by the support of individuals, churches and institutions. Because of the political crisis in Nicaragua, CICRIN needs your financial help! Check out "Updates" for more information. Exciting changes are happening at CICRIN. As we transition from a residential refuge to a Prevention Center and School, we will be better able to serve the children of Ometepe. Help us raise $8,000 per month for operating expenses during the political crisis. 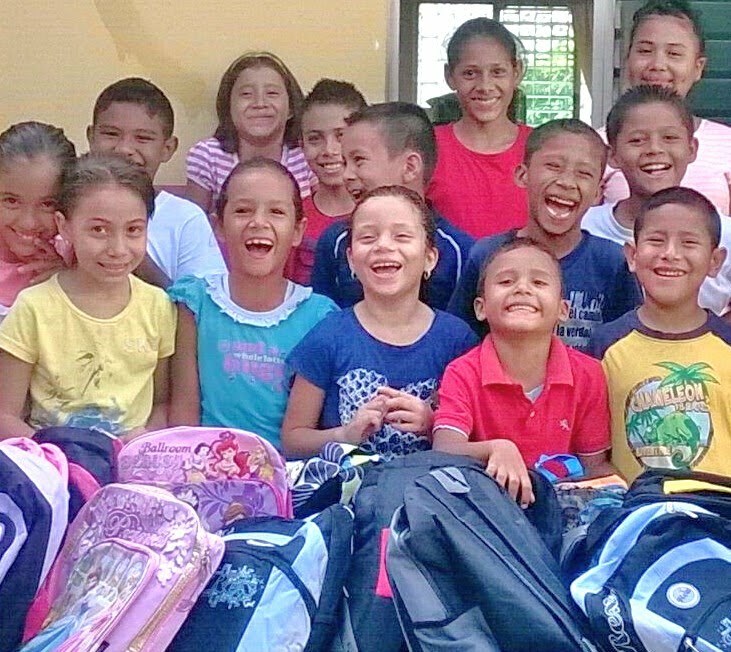 You can help the children of CICRIN with your tax deductible donation. Use your PayPal account and take advantage of our secure PayPal site. 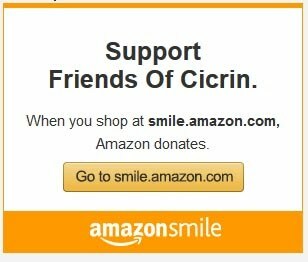 Take a look at our "Ways to Help" page to find more about ways to help CICRIN. 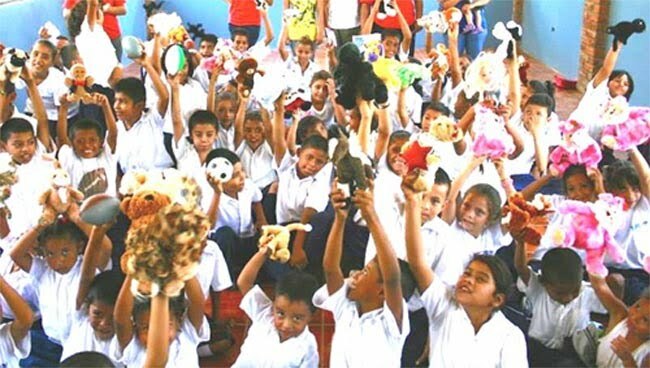 Above,the children are enjoying stuffed toys donated by Father's Hope.